You know what would be nice this time of year? When it’s freezing cold and pitch black every night when you leave the office? A trip to the Amalfi coast, obviously. 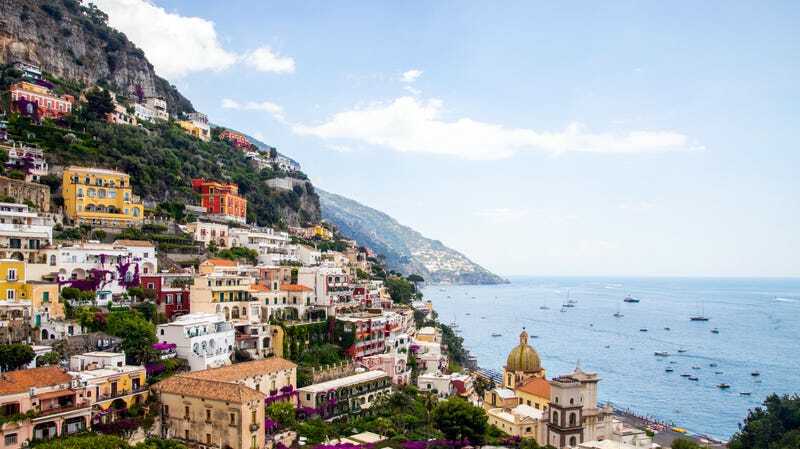 This discounted vacation package from TripMasters includes roundtrip airfare, two nights at a hotel in Rome, three nights at a goddamn-amazing looking hotel in Positano, and a rental car to get you between the cities (and anywhere you want to go in between). Prices start at $1,032 from New York, but you can select other departure cities as well. Ciao!